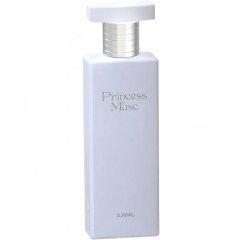 Princess Musk is a perfume by Ajmal for women and was released in 2011. The scent is powdery-sweet. It is still in production. Write the first Review for Princess Musk! Smells like Chanel Beige at a fraction of the price!